NDI stands for Network Device Interface. NDI is an open-source protocol developed by NewTek™ that enables video equipment to send and receive multiple input and output signals between production devices on an existing Gigabit Ethernet (GigE) Network and broadcast several streams of high quality, low latency, frame-accurate video and audio in real time. This makes it possible and easier to have more than one source accessible for live production switching without having to connect to new devices or move locations. 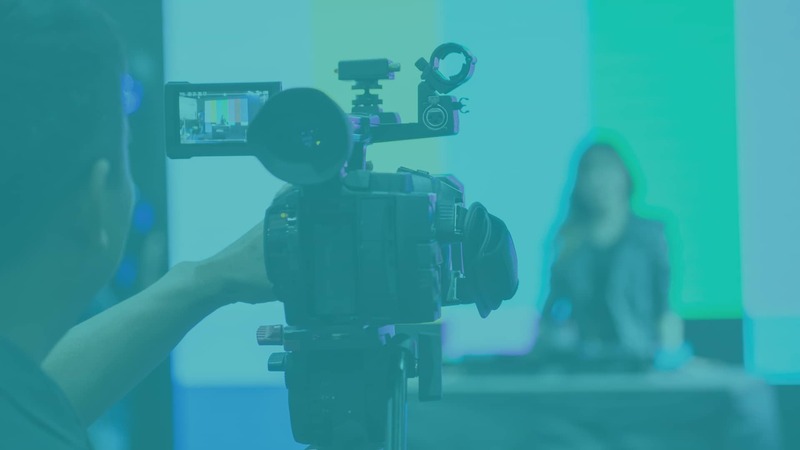 Recent technology trends indicate the broadcast media industry is in the process of transitioning from Serial Digital Interface (SDI) to enhanced NDI-enabled IP workflows in order to maximize the interoperability between production hardware and software. Industry leaders are already working together to establish IP broadcast standards to achieve large-scale implementation. Network Device Interface (NDI) is an open-source protocol developed by NewTek™ that enables video equipment to send and receive multiple input and output signals between production devices on an existing Gigabit Ethernet (GigE) Network and broadcast several streams of high quality, low latency, frame-accurate video and audio in real time. This makes it possible and easier to have more than one source accessible for live production switching without having to connect to new devices or move locations. NDI utilizes multicast Domain Name System (mDNS) techniques, also known as Bonjour or Zeroconf, to create an environment discovery on a local GigE network that requires no special configuration or a manual operator. Using this method, NDI receiving devices can automatically detect available NDI sources and link using a TCP transport for connection. In leveraging Network Device Interface, operators gain the ability to transmit video, uncompressed audio and metadata in XML form in both directions, which permits a sender and a receiver to establish an arbitrary connection where they can exchange messages. To successfully implement these aspects of NDI, the protocol comes with specific tools to enable video access, IP commands, and bi-directional metadata interchange. There are many advantages to moving toward IP-based workflows. With IP, for starters, production becomes part of an intertwined network where every computer and production equipment is connected. SDI, in contrast, does not enable devices that are connected on a network to talk to each other. Second, production companies are finding it harder to retain seasoned professional broadcasters with smaller budgets. 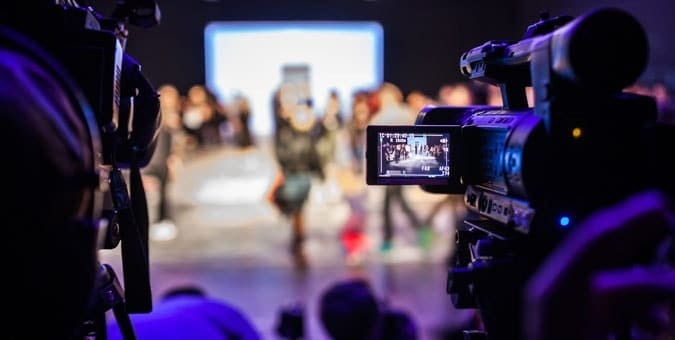 The demand for more high quality video, however, continues to rise, making it difficult for production companies to meet new demands. By using NDI-enabled IP workflows, video feeds become accessible from any location with a high quality, real-time framerate. Lastly, IP workflows have much potential to offer to producers who seek to have multiple camera inputs in different locations. 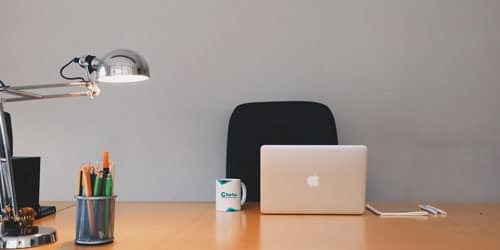 The adoption of IP-based workflows is well underway, and, contrary to popular belief, implementing these changes into existing infrastructure is quite straightforward. And a solution to logistical problems concerning limitations set upon by physical locations, as well as those regarding limited physical inputs on a switcher used when switching live feeds during production. NDI's superb performance over a GigE network makes it possible for broadcast professionals to utilize existing investments in SDI equipment. 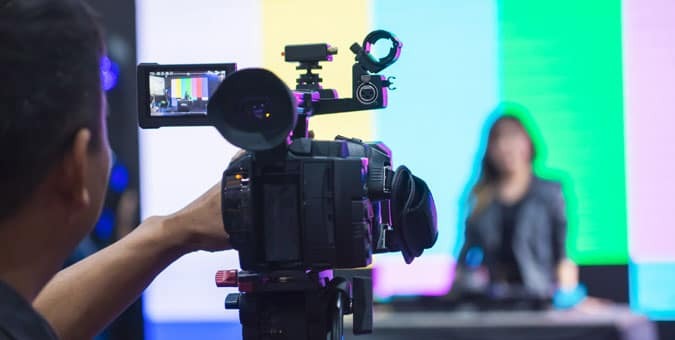 Therefore, eliminating the need to invest in new high-speed network infrastructure and maximizing efficiency by enabling live, frame-accurate video access from multiple locations to use in live production.